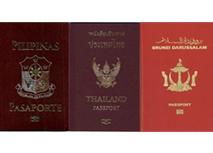 Global Immigration Services Limited provide e-visa services to people wanting to travel to Taiwan. By applying your visa through our website, we will support all required documents for your e-visa application and get visa result from us. 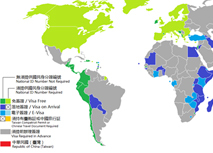 Taiwanese e-visa could be used only for tourism and business purpose. 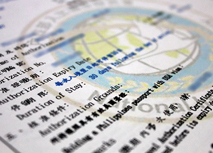 It removes the need for application forms and in person visit to the Taiwan embassy. 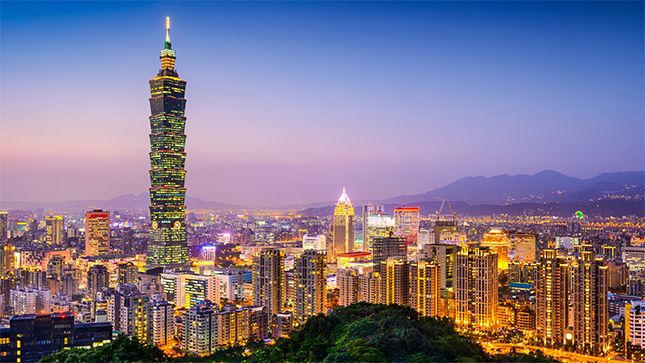 Discover Taiwan’s landscape with our efficient services. 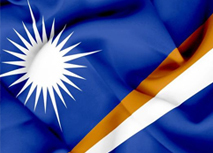 The Marshall Islands has signed a visa-free entry agreement with Taiwan.